Summer pool season is upon us. Finally! 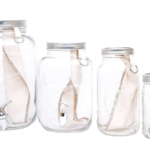 You plan out your new vacation wardrobe and all the accessories to match, don’t you? Take a moment to think about how you will accessorize your pool! You still need to look good while in the water, right? Have you thought about investing in some comfortable, funky pool floats? Pool floats come with many benefits: You can unwind and relax on them and you can even get pulled along on one like a raft. Flotation is also said to give your body complete rest, lighten your mood and reduced stress and anxiety – an added bonus on top of all the fun elements. Pool floats come in a variety of shapes, sizes and even characters. The also look pretty impressive. And what better way to enjoy a sunny day than laying down on an awesome, plush pool float? Here’s a selection of the best cool, quirky and fun pool floats out there. 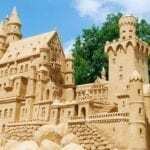 Add some fun to your swimming pool or beach vacation. From donuts to pizza slices and unicorns, we got them all. Not only will you look great in the pool, these pool floats will make a great prop for a fantastic, Instagram-worthy photograph that will certainly get all the double taps. 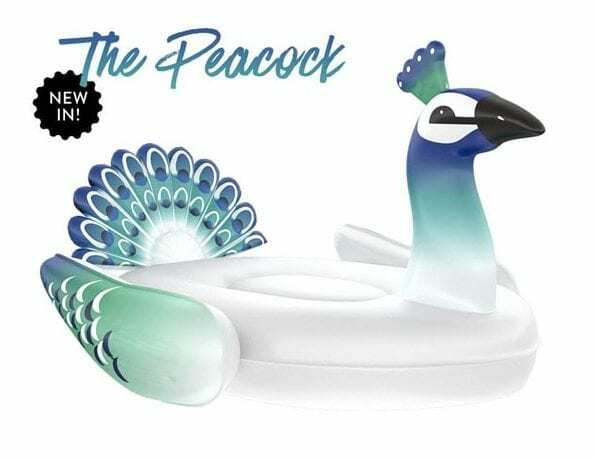 This adult sized peacock pool float is the newest addition to the Apollo range. Get your peacock on and impress passers-by with this handsomely exotic pool float. This season’s must-have pool accessory will turn heads and make you stand out in the crowd. Embrace the floatie life and cruise those pool waves in style. The days of outdated, old-fashioned pool floats are over, and these awesome inflatable angel wings pool floats are a great example. One size fits all, and they are really soft and comfortable. Make a splash at any beach or pool party – you surely won’t regret buying them. This fabulously flamboyant flamingo will be the star of the pool, nay, the star of your holiday. One of the most popular floaties out there, it’s been seen across social media and beyond. 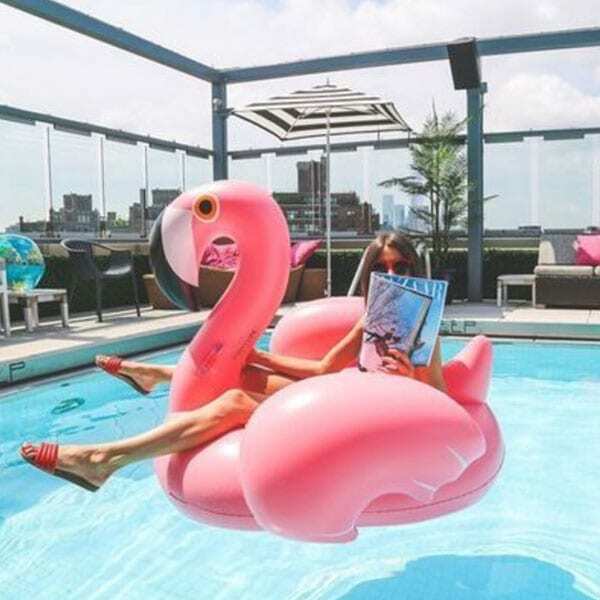 Fall in love with this graceful flamingo whether you are using it as a pool toy or just settling in for a comfortable ride. This larger-than-life tropical delight will add a splash of color and fun to your summer vacation. 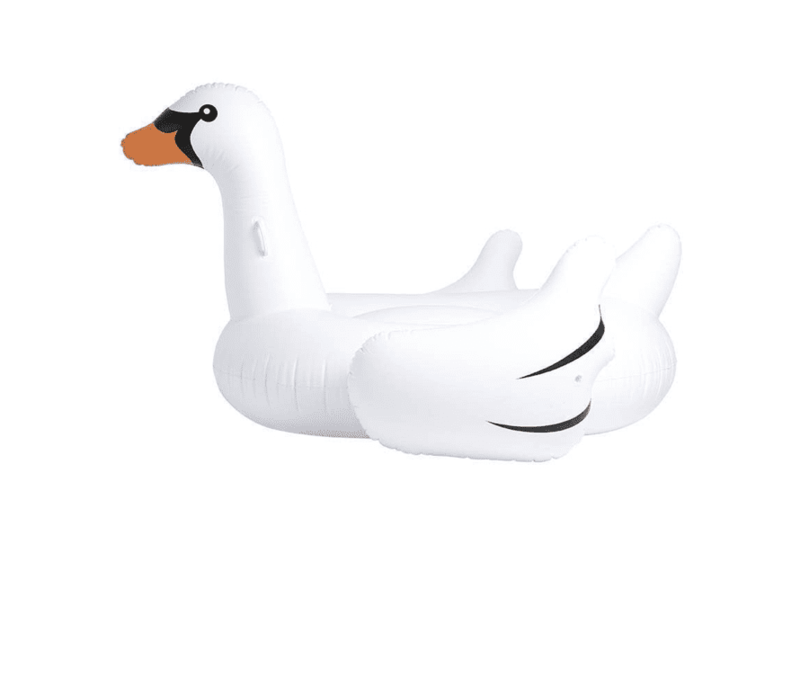 Not only is this swan float elegant and comfortable, it’s also easy to inflate and deflate. With a recessed seating area and built-in handles on the neck for more enjoyable pool experience. Float across the water effortlessly and in style. The swan design appeals to kids, and kids at heart. Perfect for pool parties and Instagram photos! For those of you with a sweet tooth, this frosted sprinkled doughnut for is for you. Available in both strawberry or chocolate frosting with an added ‘bite mark’ design feature, it can be used by both little kids and big kids. 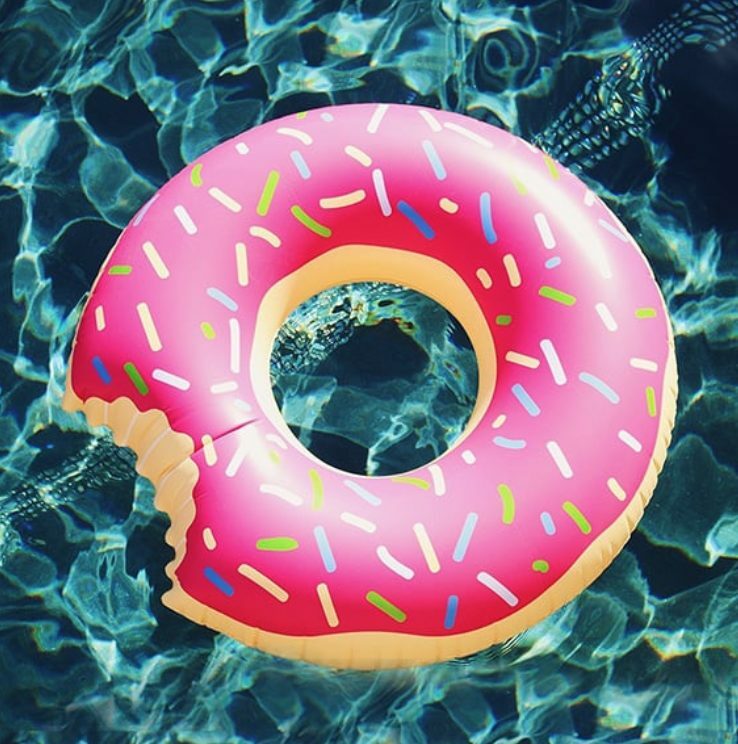 Dunk this stylish doughnut into the pool for hours of fun and relaxation. Be warned: These pool floats may make you hungry, as they look good enough to eat. 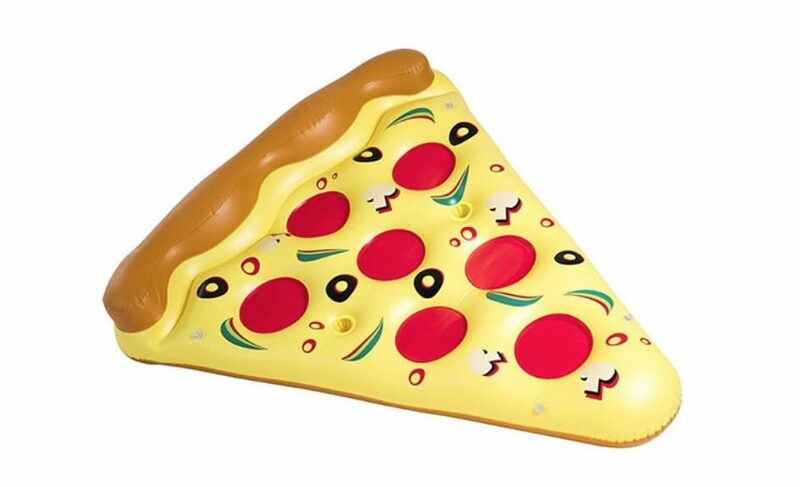 An oversized pizza slice that dreams are made of, it’s just a shame you can’t eat it! It’s available with your favorite toppings and additional “crust” headrest in order for your pool floating adventures to be as snug as possible. It’s easy to blow up and, once deflated, it’s easy to transport. Bungee loop connectors let you add up to eight more pizza pool floats to create a full large pizza raft. And with two built-in drink holders, you’ll never want to leave the pool. 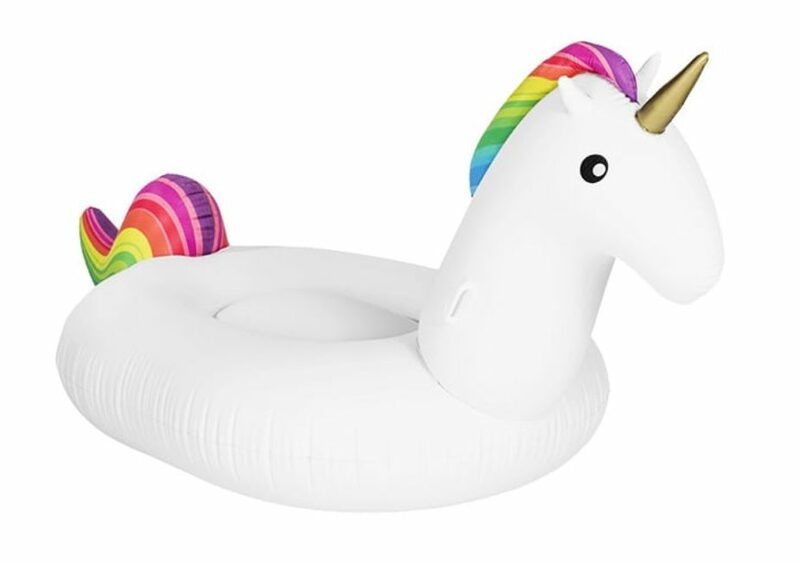 Rock that pool in style and float for hours in this magical and magnificent unicorn pool float. This fanciful float features a beautiful flowing, bright-colored mane and matching tail with a signature golden unicorn horn. It includes a hand pump for easy inflation and deflates within threeminutes. 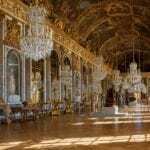 Add some whimsy and wonder to your vacation this summer. Buying this Sweetwater bean bag float will be the best decision you’ll make this summer. It’s super-comfortable and almost like having your own reclining chair in the pool. Designed to cradle your body while in the water, you can enjoy this float on your own or snuggled up with a loved one. All you have to do is lay back, relax and enjoy the sunshine. 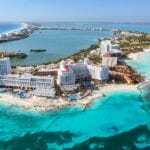 The outer layer is made from a marine fabric that has been treated to resist dirt, mold and mildew. 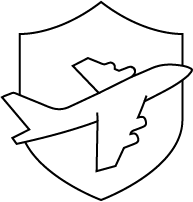 It is also protected from UV rays and chlorine found in pools. The cover can also be removed to machine-wash or rinse with fresh water. It’s like a giant pillow! Do you have a favorite pool float design? Tell us in the comments below or share your snaps of pool floats with us on social media, just tag @topfivecom and #top5poolfloats.